Many of us like Aggresive tendencies, and also bass, cumbia, baile funk and more “latin” flavored rhythms!! 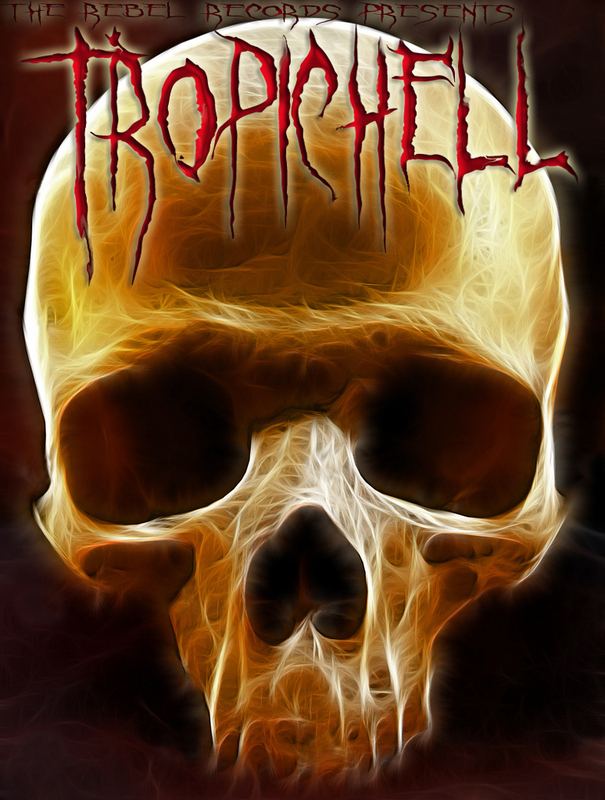 who got Sepultura, Slayer, Obituary and Satyricon for a twisted ride into the tropicHELL! also there’s a BONUS TRACK from Jairo Mendez!! Brazilian super band Sepultura got 3 edits!! A bass one by Pedro Infame from Venezuela , one cumbia by Colombia’s Caballo and one brazilian funk made by alsobrazilian mashup master Brutal Redneck. Slayer ( which has a Chilean singer and a Cuban drummer!!) got a sick treatment by also Chilean LATA. Obituary and Satyricon got a rave and 3ball/tribal edits respectively made by Monterrey’s Ezekiel!! PLUS TWO EDITS and Jairo Mendez Bonus that are MUST HEAR!!! Next Latino Resiste presents 3BALL!! !